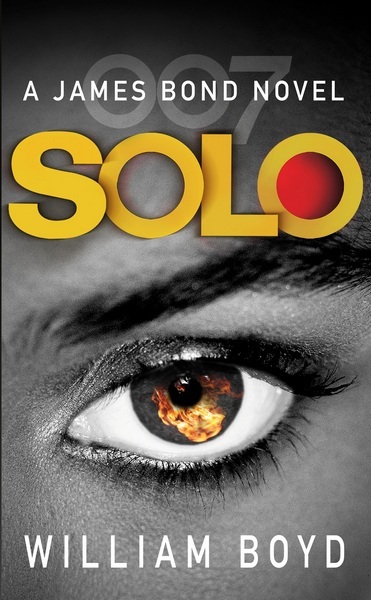 New ‘Solo’ UK Cover Homage to ‘For Your Eyes Only’? The new paperback cover art for William Boyd’s SOLO, to be published in the UK by Random House on 8th May . The new design combines the SOLO typeface featured on the hardback edition with elements of the photographic style seen on the 007 contemporary Vintage series. 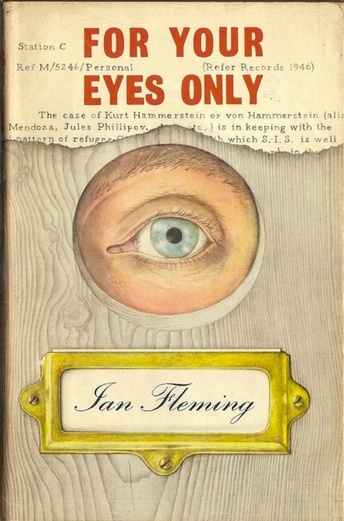 The single eye that stares boldly from the centre is reminiscent of the iconic original artwork for For Your Eyes Only, designed by Richard Chopping.